Richard Childress Racing driver Kevin Harvick may have come up short in NASCAR Sprint Cup Coke Zero 400 at Daytona International Speedway, but he did win a race of another kind. 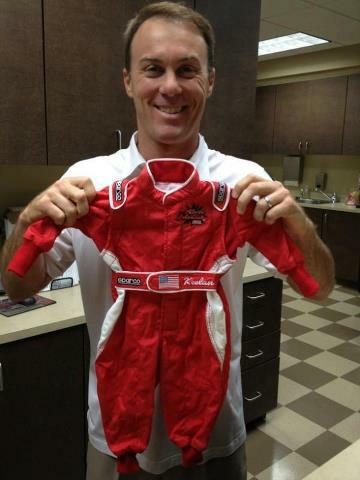 Harvick was able to make it home in time to be present at the birth of his son Keelan Paul Harvick (pronounced Keylan) on Sunday in Kernersville North Carolina. Keelan weighed in at 6.8 lbs. and 19.5 inches. Throughout the pregnancy, the Harvicks had jokingly referred to their son as “Baby Otis” on Twitter and in public.